Kimono: kokorotayori cling shiro @Creators Collection Box NEW! Horn: :-.SOUEN.-:Tubaki Horn(Beni) @Creators Collection Box NEW! 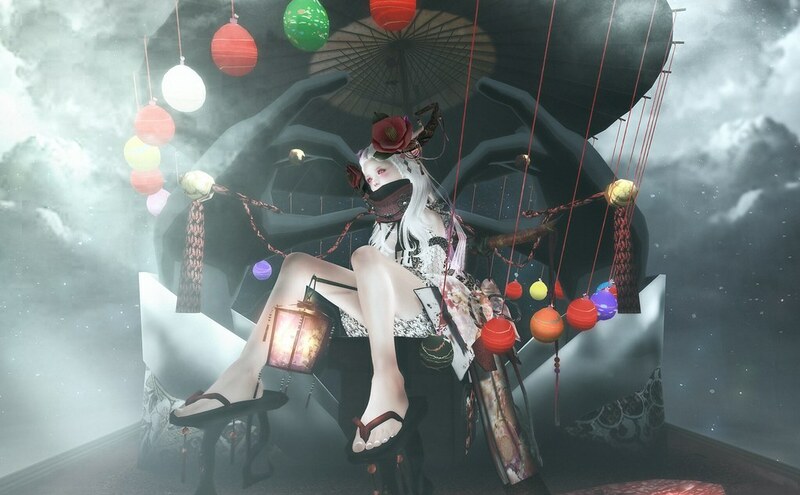 Accessorys: :-.SOUEN.-:Komachi Gacha – available now on @Creators Collection Box NEW!